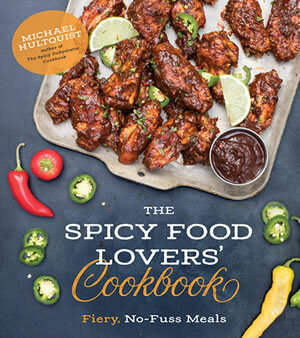 Here we offer a number of different homemade hot sauce recipes, with different styles, ingredients and levels of heat. 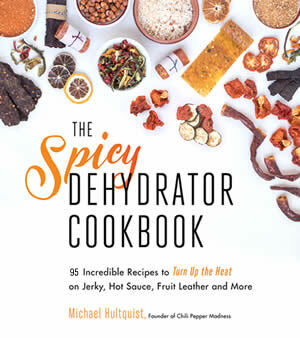 Use these to start learning how to make hot sauce, then begin to mix and match your own preferred flavors. Hot sauce truly rules. Have fun making your own! Also sometimes known as Piri Piri or Pili Pili, the African Bird’s Eye is a small chile, growing to only about 1 inch, but they pack a lot of punch. They mature to red or purple, and have a tapered shape, with a blunt point. Historically found in the African wild, it has recently been grown commercially in some parts of Africa, often to be used as pepper extract or as organic pest control. As its name suggests, the Bahamian pepper originates from the Bahamas, where it is still one of the major agricultural crops. This small, round pepper grows to only about an inch in length, and may be found in an assortment of colors, including yellow, orange, green and red. Interestingly, the Bahamian pepper grows upright in clusters, unlike most peppers that hang from their stems. Similar in appearance to the original cayenne, this variety is twice as hot and appears slightly wider. Maturing to a deep red, the Carolina Cayenne has wrinkled, thin skin. The Datil pepper packs the intense heat of a Habanero or a Scotch Bonnet, but its flavor is sweeter, and more fruity. It grows to about 3 inches long, and turns yellow-orange when mature. The majority of Datils come from St. Augustine, FL, where they are grown commercially, but they can be grown almost anywhere indoors with seeds from vendors. 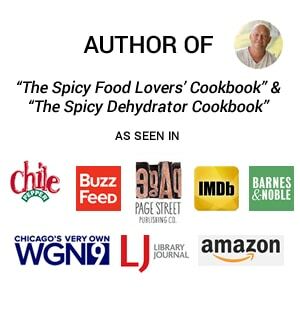 Many companies make all types of hot sauces, which can be found at some specialty stores or online. The Devil’s Tongue is similar in color and shape to the Fatalii, but with smoother skin and smaller size. It matures to a bright yellow or yellow-orange and has a sweet, fruity flavor, if you can get past the intense heat. It appears to be in the habanero family, but it was “discovered” in Pennsylvania growing amongst other habaneros, so its exact origins are unknown. The heat level rivals that of the habanero and is still much hotter than most peppers. The habanero is named after the Cuban city of La Habana, known here as Havana, because it used to feature in heavy trading there. 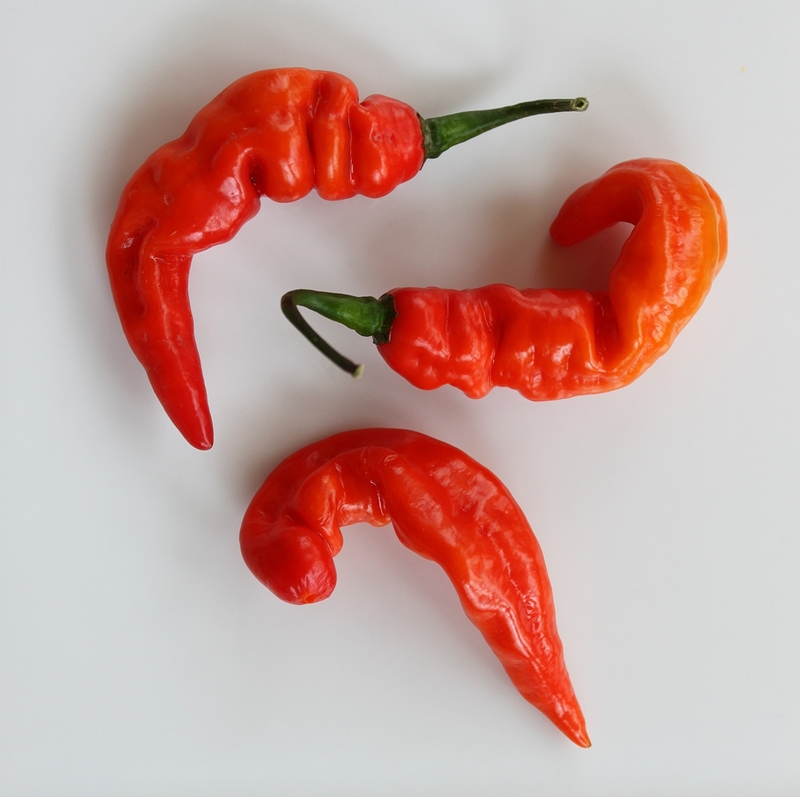 It is related to the Scotch bonnet pepper; they have somewhat different pod types but are varieties of the same species and have similar heat levels. The Jamaican Hot Chocolate Pepper matures to a rich brown color with ribbed and wrinkled skin. They grow to about 2 inches and have a very spicy Caribbean flavor. 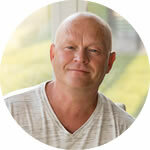 They are great for use in hot sauces and marinades. Scoville Heat Units: 225,000 SHU average (ranging from 125,000 to 325,000 SHU). Rumored to be named after a famous Brazilian prostitute, the Madame Jeanette comes in various forms, from an elongated shape of a bell pepper about 3-4 inches long, or somewhat curved in similar size, or even similar in shape to a Scotch Bonnet. It brings the intense heat of a habanero and is known for its sweet tropical flavor. The peppers mature to either yellow or red, depending on the variety. The Scotch Bonnet pepper is a cultivar of the habanero and is among the hottest peppers anywhere. 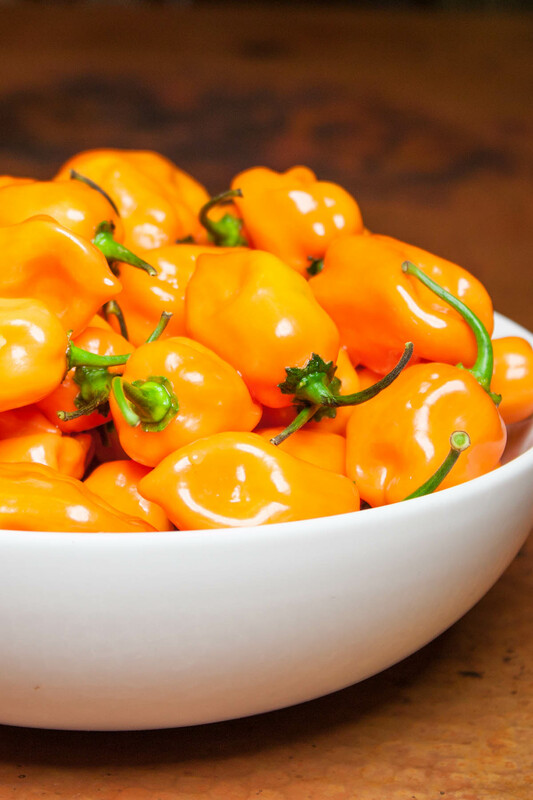 If you’ve ever tried a habanero pepper, you know it carries some serious heat. 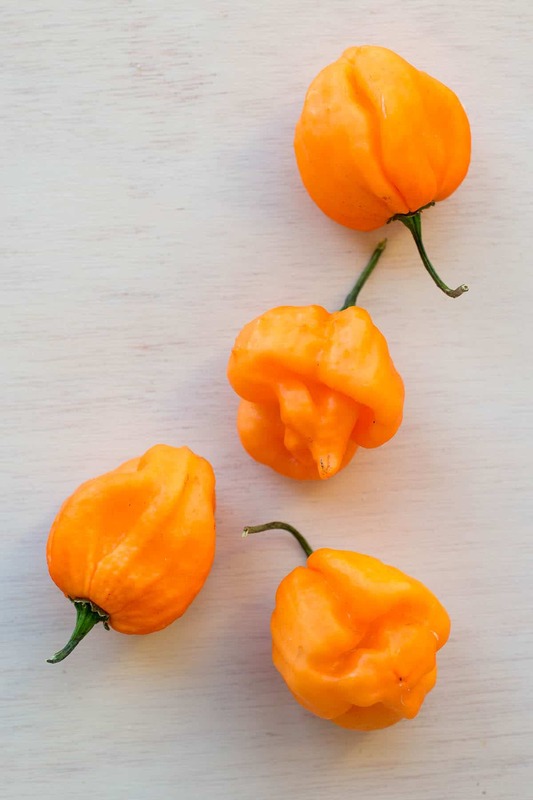 The Scotch Bonnet is equally hot, measuring in at 100,000-350,000 Scoville Heat Units (SHU). Compare that to a jalapeno pepper, which averages about 5,000 SHU, and you’ll understand the heat level. This is a rare Peach colored Capsicum bacattum variety from Peru that is very sweet. The heat level approaches habanero, but does not quite achieve it. It might be the only Peach colored Aji type we have ever seen. 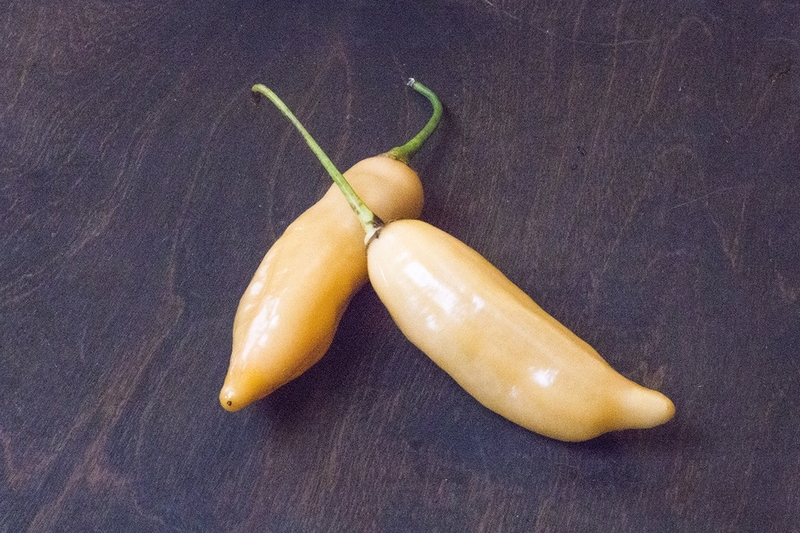 It is similar to the Aji Amarillo but much sweeter, which is why it’s called Sugar Rush. The Sugar Rush Chili plants will grow over 5 feet tall and will need staking. Like many Aji’s they have a long season but produce many peppers into the fall. Originally from India, the Tabiche pepper can now be found growing worldwide and often year-round, but it does best in hot, dry climates. It grows to about three inches in length and an inch in width, with the shape of a thin teardrop. It has wrinkled, thin skin, and can mature to a pale yellow or a bright, glossy red. 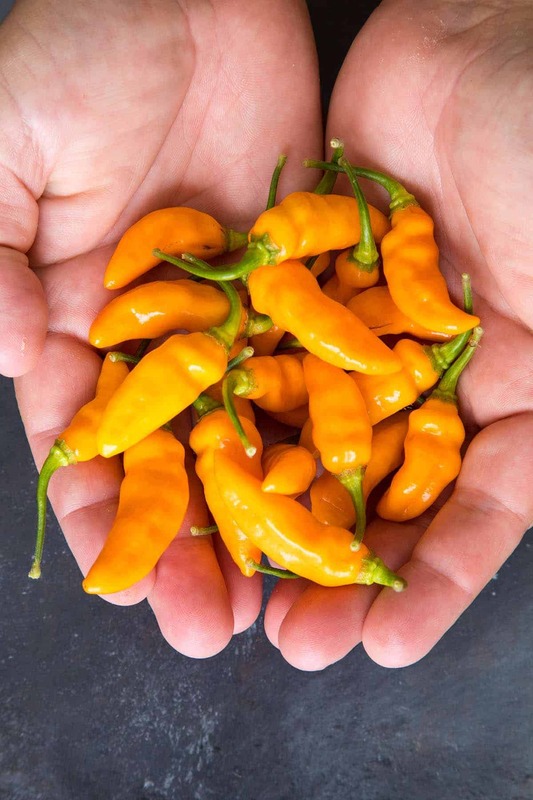 Developed in Charleston, South Carolina, the Tiger Paw NR is an extra-hot bright orange habanero variety. Although not necessarily bred for its heat, it does pack quite a punch compared to a regular habanero. We grew a variety of chili peppers in our garden this year, like every year, and were happy with a newcomer – the Tshololo chili pepper. There isn’t much information on this wonderful little pepper. It originates in Brazil and it is fairly rare. It is Capsicum Chinense. Having grown them this year, I can tell you that they are roughly 4-5 inches in length and curl up like a cayenne pepper, though the pepper flesh is a bit thicker than the cayenne.